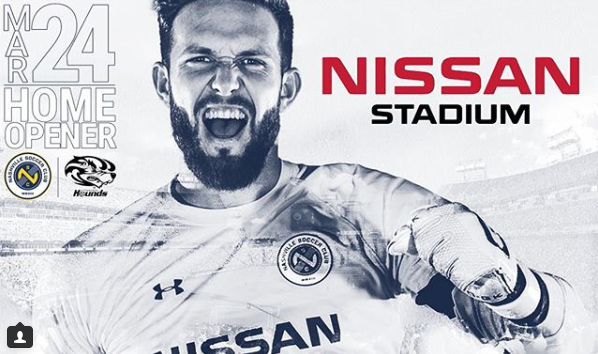 9,000 fans wouldn't let the rain keep them from supporting the inaugural Nashville Soccer Club game Saturday, February 10th against Atlanta United! Nashville might have had criticism when MLS expansion franchise was accepted, but the Nashville fan base proved beyond a shadow of a doubt that it can create a soccer atmosphere. 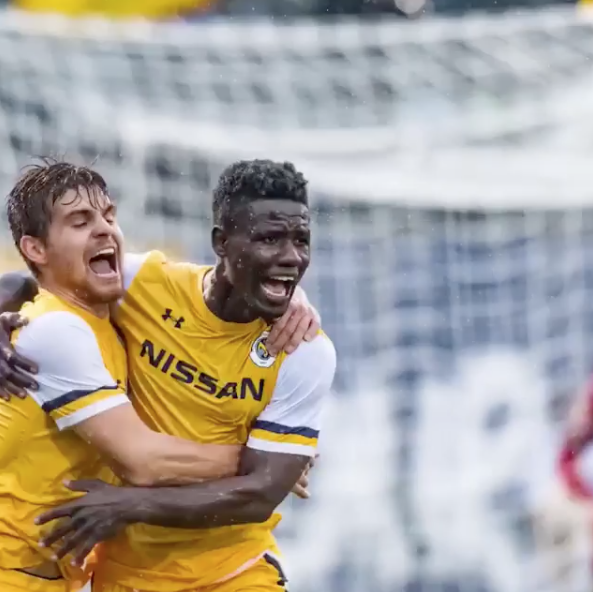 The game remained a 0 - 0 at half time but Ropapa Mensah became Nashville SC’s first goal scorer in the 64th minute bringing the game to a tie. 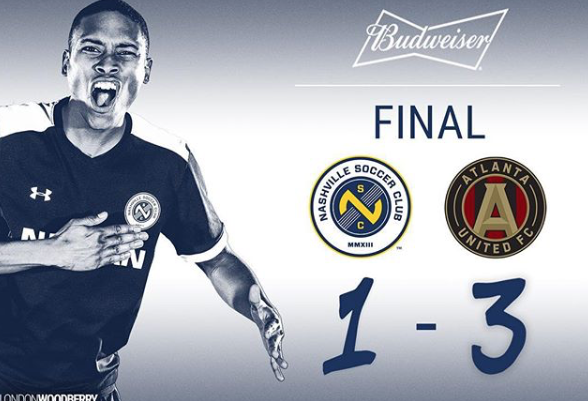 Eventually Nashville SC fell to Atlanta United but not without giving Nashville a show they will remember. The ending score was NSC: 1 AU: 3. Project 615 is excited to see what Nashville SC has in store for us! Stay tuned as we cheer them on opening day March 24th!